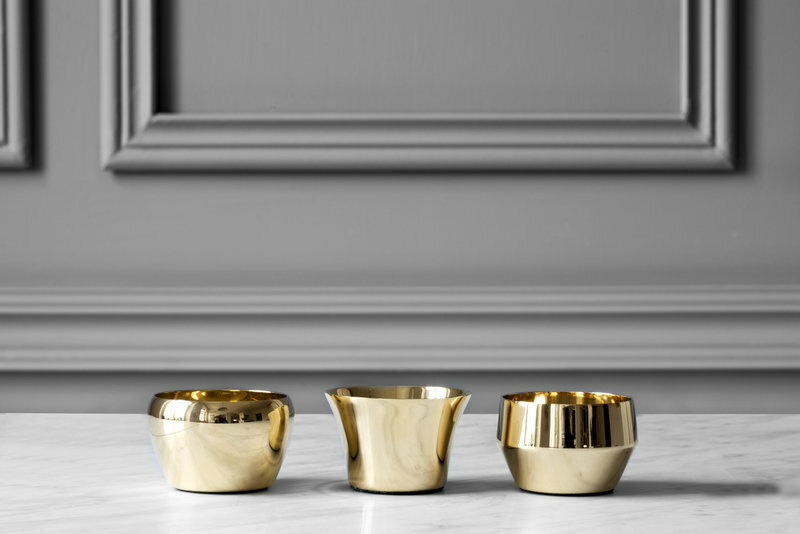 Skultuna’s Kin is an elegant family of tealight holders, which were designed by Mårten Claesson, Eero Koivisto and Ola Rune in 2010. 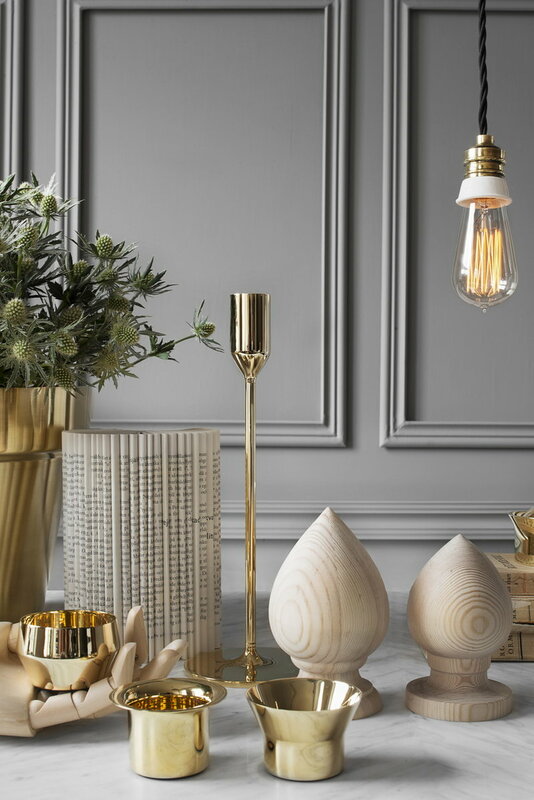 They share the same size, but differ slightly in their stylish geometrical form. 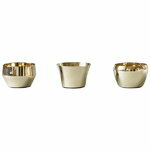 Their sleek inner surface glistens beautifully in candlelight making them perfect for special occasions and cosy evenings. 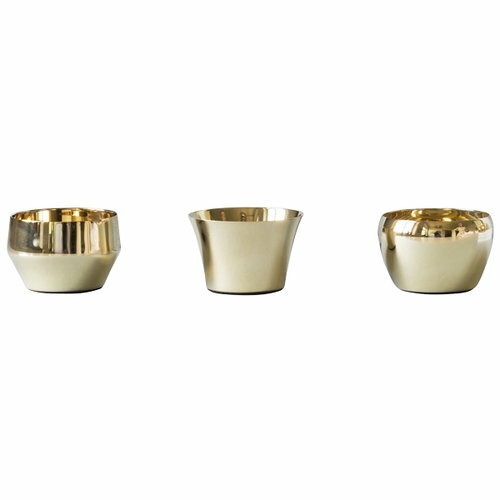 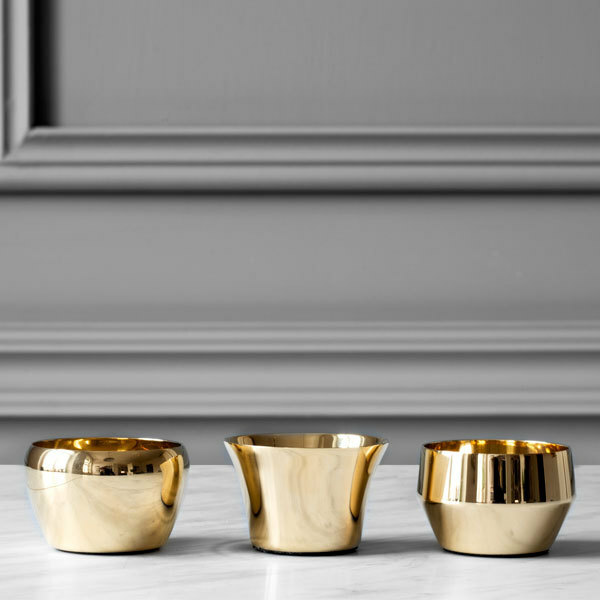 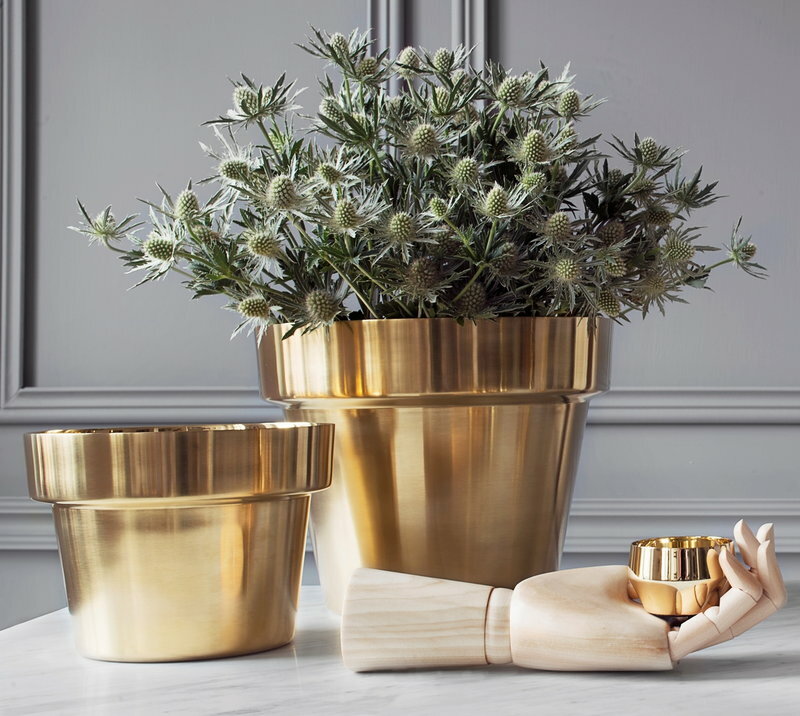 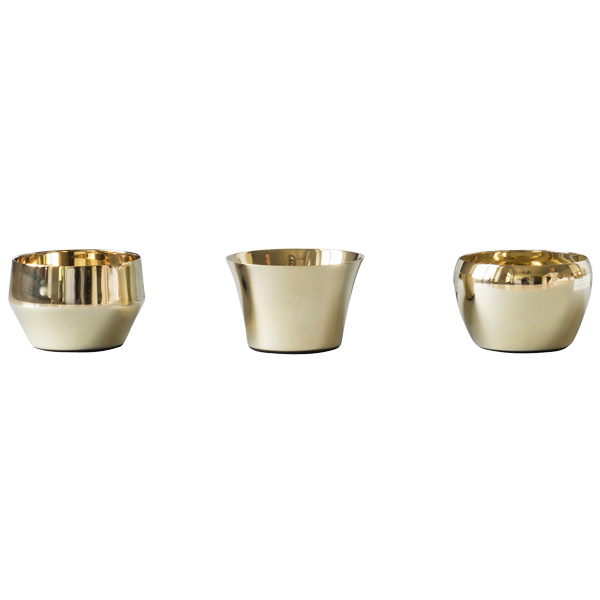 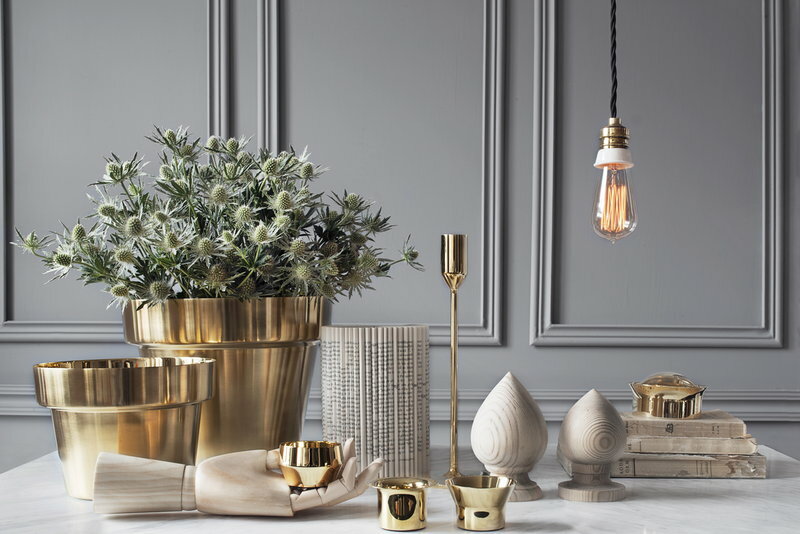 Kin tea light holders function as enchanting interior details both alone and in larger groups.